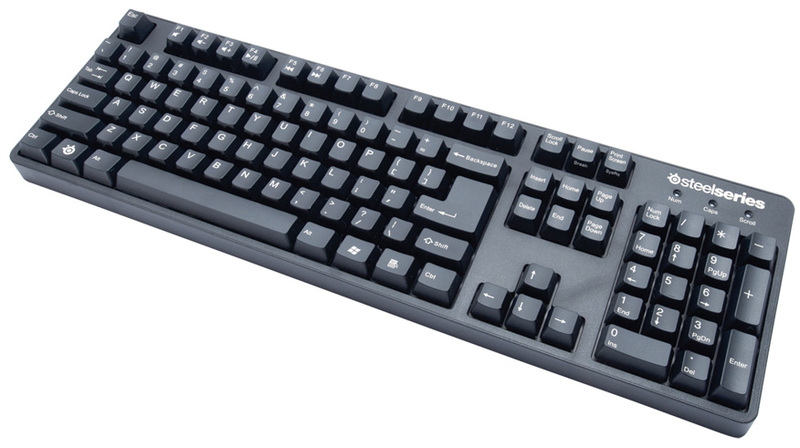 Tactile mechanical keyboard with excellent build quality and durability. 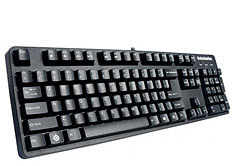 Rated for 50 million keystrokes, Cherry Black MX mechanical switches, USB and PS/2 support. Designed from the ground up to take the use and abuse of dedicated gamers, the 6G has great touches like removing the Windows key and a heavy weight to stop the board moving under heavy use. Backed by a 1 year SteelSeries warranty.